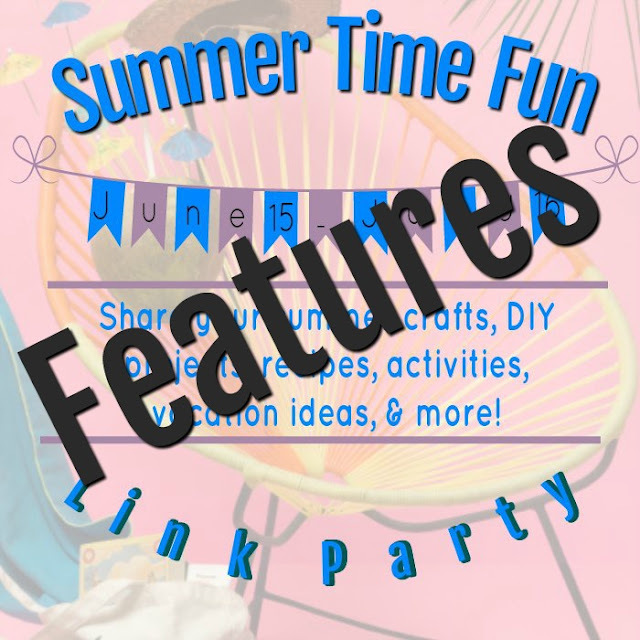 A huge "THANK YOU" to everyone who participated in our Summertime Fun Link Party! All of the hosts really enjoyed putting this together! And we hope you enjoyed joining in on all the fun, too! 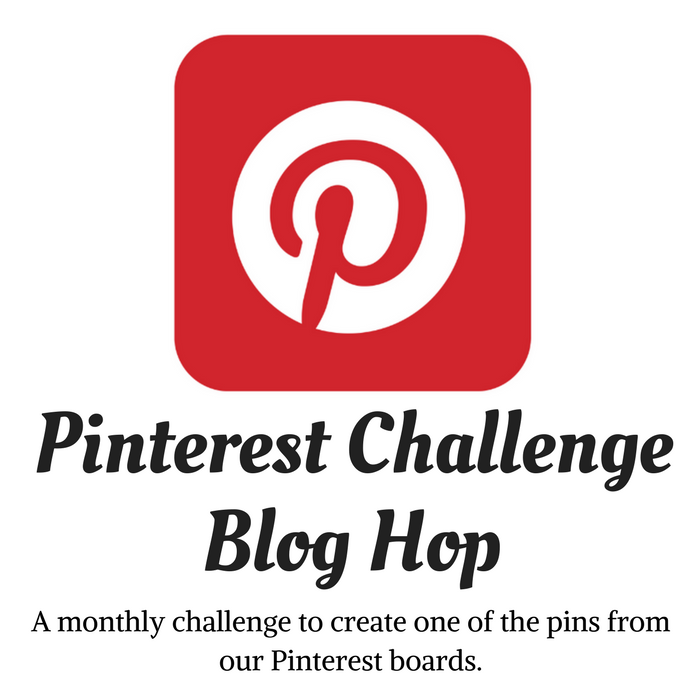 There were so many amazing ideas, crafts, and recipes shared and we hope you were inspired to try a few! Today, each of the hostesses are featuring their favorites, so be sure to stop by to see all of their faves too! Of course I had a really hard time selecting my favorites - they were so many wonderful ideas shared and I wish I could feature them all! 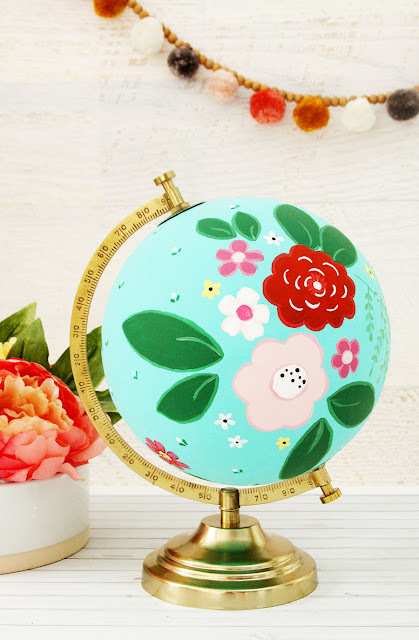 Bev @ Flamingotoes shared how she painted a globe with beautiful colored flowers. Secretly, that's something I've always wanted to do! The problem I have is, I can't draw or paint a lick - Bev is a wonderful artist and really made a gorgeous looking painted globe! Just perfect in any decor! And what a wonderful way to greet guests to your home this summer with a beautiful flower fill planter box! Imagine how you can personalize this beauty for yourself! Get the complete tutorial from Jenny @Cookies Coffee and Crafts. 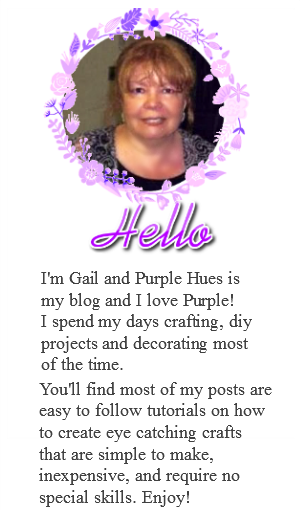 I think we all need to take a hint from Lisa @ Fresh Vintage on where to buy farmhouse decorative items. 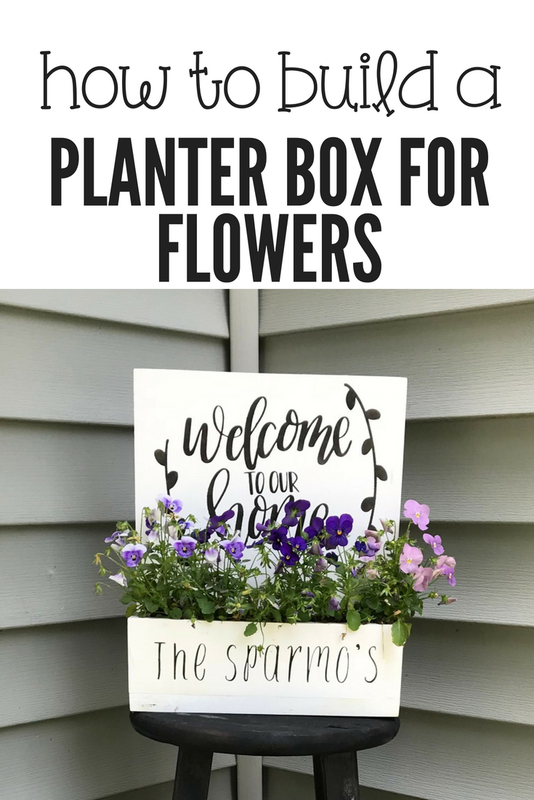 She found this awesome galvanized tray at a local feed store and turned it into a lovely ice bucket with handles, perfect for those summer get-togethers!! And the best part - it only cost $3.50 to buy! Who knew what bargains you can find at the feed store! And Lisa did an amazing job turning this tray into a party ice bucket! And finally, if you're looking for a refreshing drink for the summer? 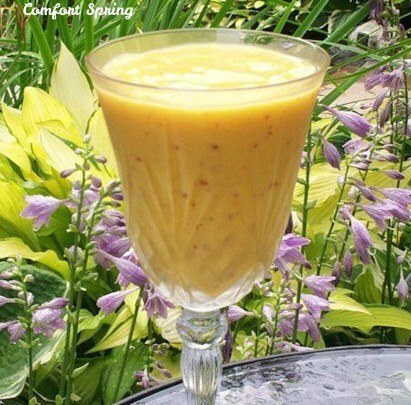 Check out this tasty treat from Carol @Comfort Springs It's a peach and ginger smoothie made with fresh peaches that's so refreshing for those warm summer days! I would love one of these right about now! So delicious! Thanks again for joining us for our Summertime Fun Link Party! 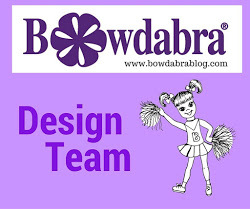 And please continue to try out some of those amazing ideas that were shared! Thanks so much for featuring my peach ginger smoothie. Hope your weekend is wonderful! There were so many wonderful posts to choose from! Nice selections! I always enjoy seeing all the featured posts from the hosts!